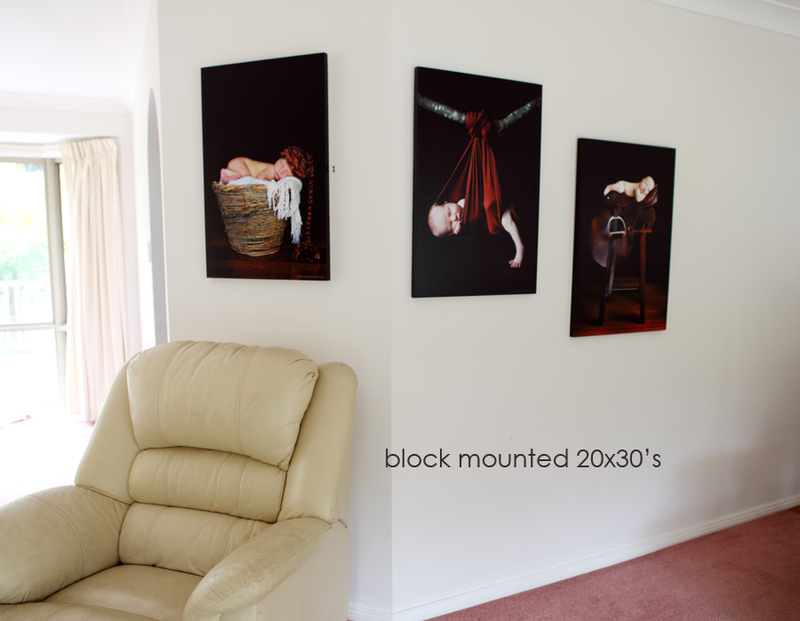 Pictured below is three 20×30 block mounted prints. 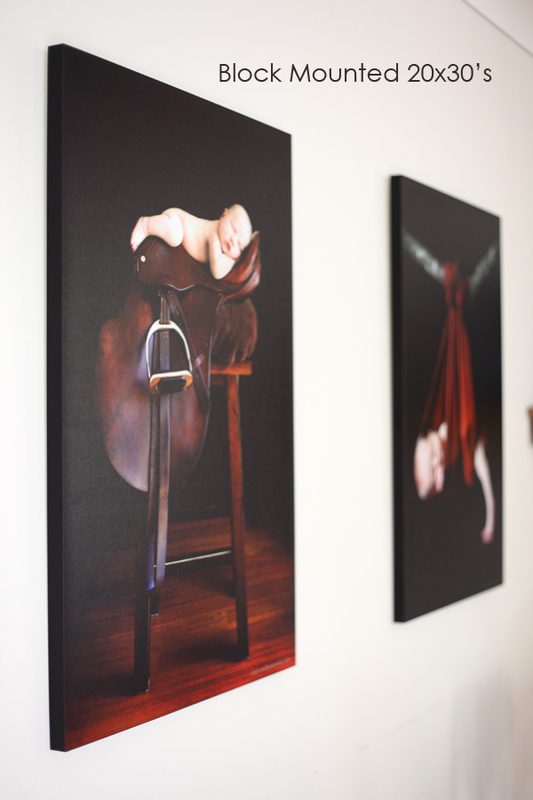 These products are a great way to hang your choosen image on your wall. The image is mounted on 20mm foamcore, given a protective coating and finished around the edges with black trim. 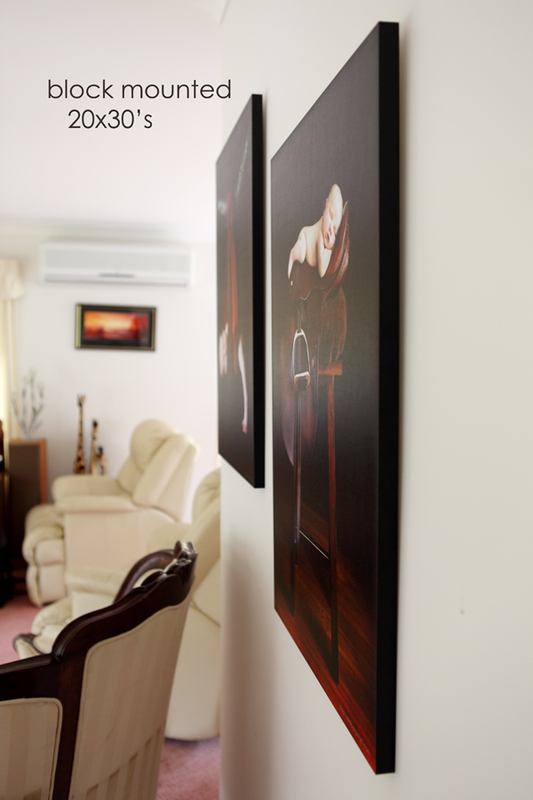 An easy and modern look should you not want to have your images framed. And trust me when I say you will need bigger than a 11×16 for your wall! As you can see these make a real impact when you go big!! Kerrie - I know one of thoses babies! 🙂 they look so classy! Janice Baldwin - How cool does that little cowboy look on the saddle..know him from somewhere.